WE ARE YOUR TRANSFER CONNECTION. You are using previously completed coursework from other colleges or credit for life experience for your education here. You plan to earn a bachelor’s degree following your program completion here. Transferring earned credits can be easy. and other factors that vary from one institution to another. 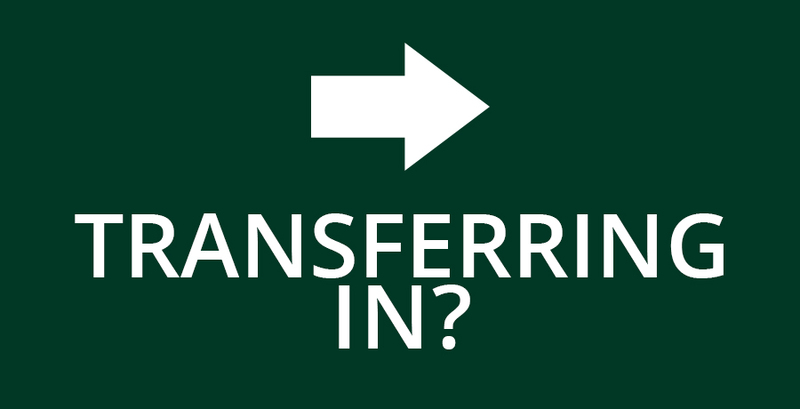 Transferring credits can be easy if you plan early and seek assistance from a transfer professional in our Student Success Center. We want to ensure a smooth transition. Your success is our success!